At Whole Athlete we test extensively the products we offer. For purchases, questions or product feedback, feel free to contact us. Creators of the original powermeter. Available for both road and MTB. 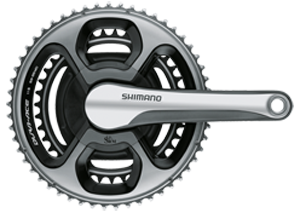 Compatible with Shimano, SRAM, Rotor, Cannondale and others. Affordable alternative to crank spider-based options. 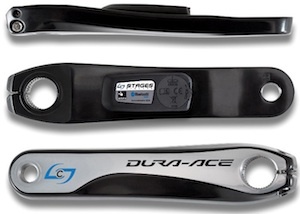 Power measurement in left crank arm makes it easy to install and swap between bikes. Power measurement at rear wheel hub. 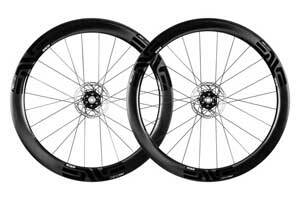 Some of the lightest and best performing aluminum road and CX/ Gravel wheelsets available alongside their array of carbon options. 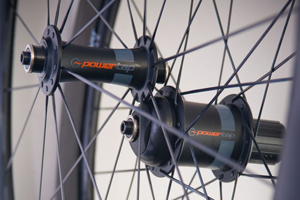 Various build options in most wheel models to meet rider weight and durability needs. 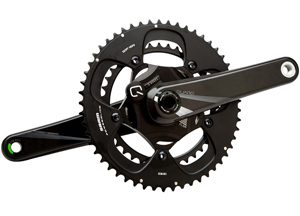 Cutting edge carbon products to maximize performance and function. 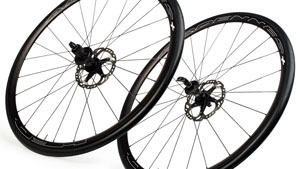 Carbon wheelsets, forks, handlebars, seatposts and stems that follow the Enve motto of “strong, light, stiff, and aero”.